Here are some hi-resolution screenshots of the newly released Nausicaa Blu-Ray. It's looking quite excellent. I can't wait to see how this plays on a giant television. 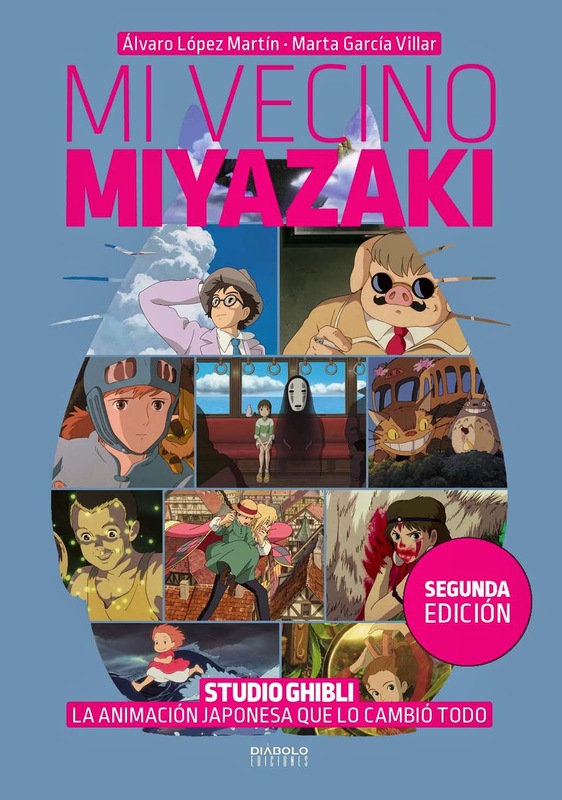 I lost my Japanese DVD some months ago on one of my flights to Bogota, so I've been stuck without ever since. I did check the YesAsia page for the extras, and, yes, Hideaki Anno of Evangelion fame does appear on the commentary track. 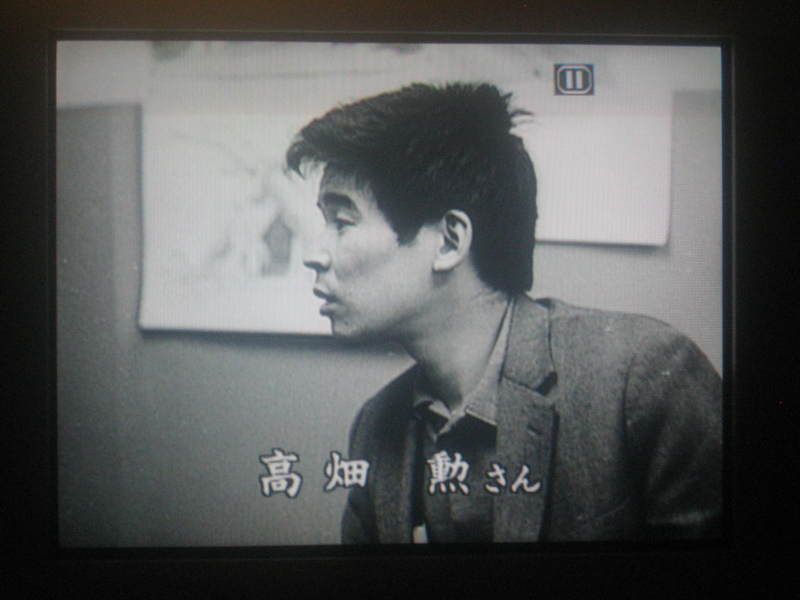 He also appears in a video appearance with Toshio Suzuki from 2009, which is a new extra for the Blu-Ray. 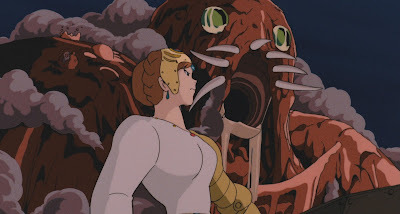 Anno worked as a key animator on Nausicaa, and famously animated the climactic scene at the end where the God Warrior emerges to repel an Ohmu stampede. I was just thinking the other day - isn't Nausicäa coming to Blu-ray soon? - and I googled the release date - yikes, it was released today! My copy's on its way from yesasia, but it's probably going to be about a month before it arrives since they're not even shipping it till July 30th. I had forgotten how much I love Nausicaa and how beautiful it is... these pictures reminded me. Hope you get to see the blu-ray version soon! wow - anno on commentary! what are the odds of a subtitled commentary making it onto a R1 release ever, i wonder? 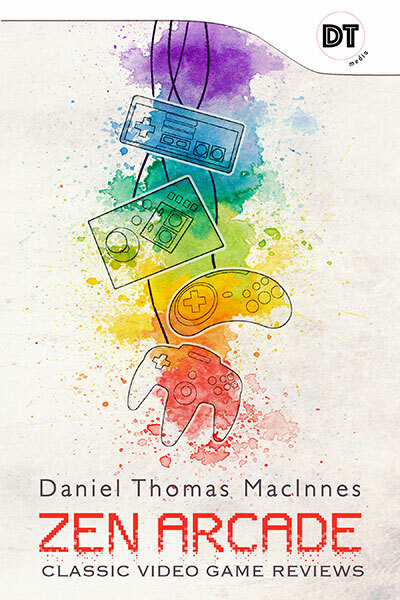 Hey Daniel I was wondering have you ever seen Evangelion and End of Evangelion? 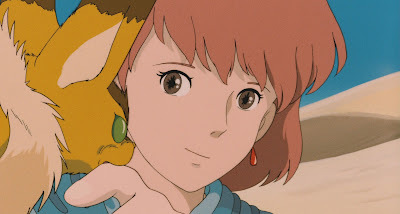 @asuka: The commentary track wasn't included on the Region 1 Nausicaa DVD, so I wouldn't expect to find it on the Blu-Ray. Westerners wouldn't know the Japanese men on the track or why they're speaking, and Disney wouldn't want to promote a rival commercial product by highlighting Anno. At least, that's my take. Most likely it's because translating the conversation into English would be very time-consuming without much reward. There was an article some time ago about Disney removing the bonus discs from the Pixar DVDs...because consumers were too stupid to tell which disc was which. Doesn't help to confuse the customers like that. @heromaster: Yes, I did watch Evangelion a few years ago, and it was a very enjoyable series while I was watching. The way the series ends, as everybody knows, is somewhat notorious, and I really felt jerked around when nothing was ever explained. Worse, the show's creators admitted that the religious symbolism was never meant to go anywhere. It was just a cool novelty to them. But if so, what was the point? The answer is that there was no point. For a series that made proclamations of greatness, it rung hollow in my ears. That said, I thought it took enormous chutzpa on Anno's part to completely drop the storyline in the final two episodes, and dramatize his therapy sessions. The entire story just drops dead. I'm surprised Anno wasn't locked away for that. You can see why a movie adaptation was quickly made, to give a more "proper" ending that explains everything. So Evangelion has its good and bad parts. But that "Dallas" ending...ugh. if anyone hasn't seen nadia, it's very interesting viewing. 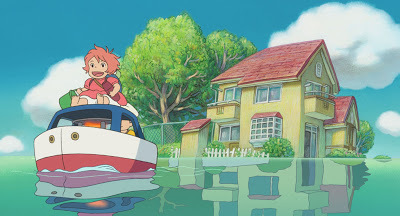 the original concept was miyazaki's, in the same vein as conan and laputa, but the writing and direction is anno's, and the result is an amazing example of an artist being utterly out of tune with his material! it has some wonderful bits (anno is after all amazing), but quite a strange viewing experience overall. Just watched this blu-ray, awesome. Like seeing it again for the first time. 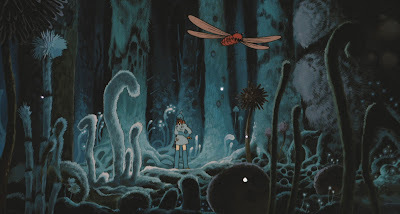 Satisfying to know that this is as close as you can get to seeing it as miyazaki intended. Though, it would be nice to see it given the disney restoration treatment...yes, I know, he hates the restored disney blu-rays. But why exactly? 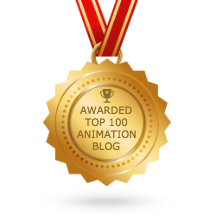 I would guess an animator would see film as the weak link in the chain(?). 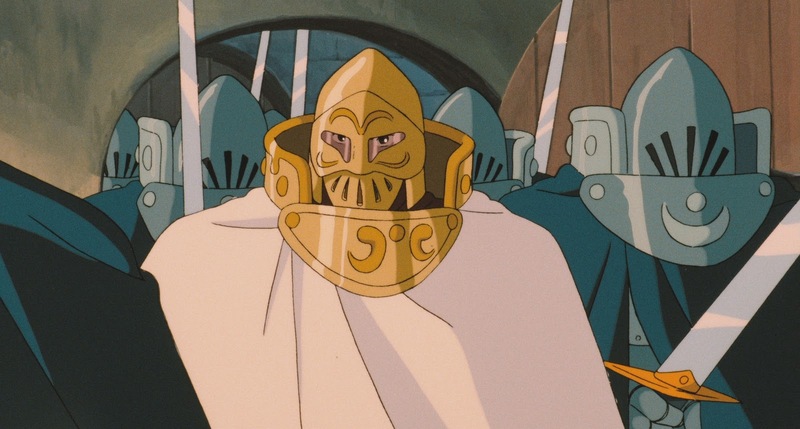 Watching sleeping beauty on blu-ray is like watching the actual animation cels flip by unimpeded by a layer of film. 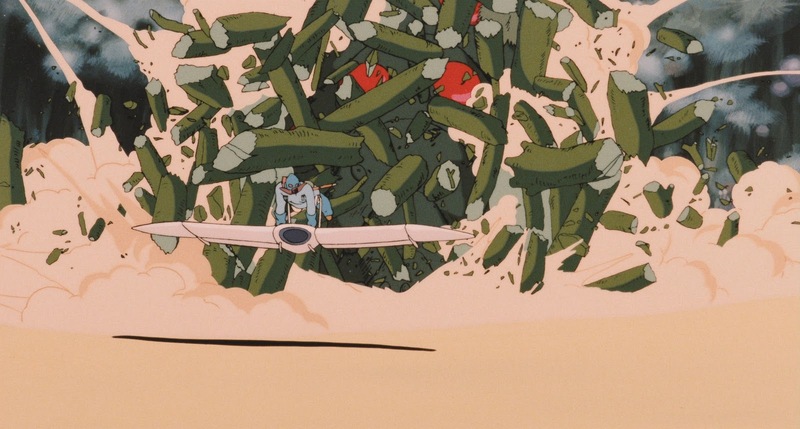 Does miyazaki see film as the canvas? Not the cel? 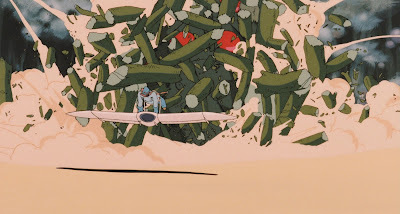 I forgot to mention...It also includes a great 1080p trailer for Arrietty. no subtitles or english audio track of course. Can not wait. 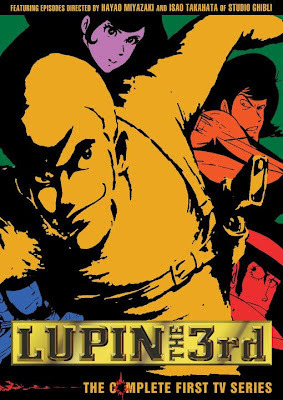 This Blu-ray gets a lot of very bad reviews on Amazon Japan. I can´t read Japanese, but a lot of people are giving it one star only. A majority in fact. Does anyone know why? It is a little washed out and grainy. But sharper than I've ever seen it. 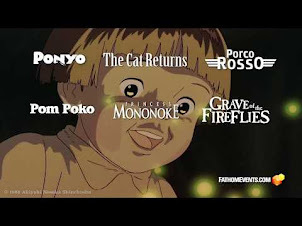 Next to ponyo it looks pretty bad. Maybe that's what it's being compared to? 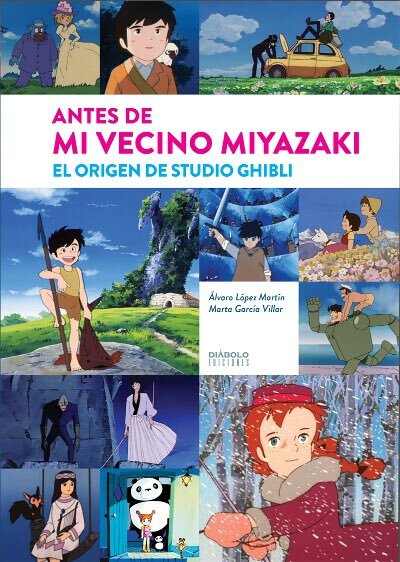 Because Walt Disney Studio Japan release it at very high price despite Pixar and Disney's BD are low price and Nausicaa BD is not 5.1ch or 6.1ch. 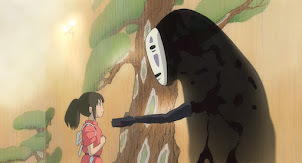 So Japanese are angry about the attitude of Disney that Otaku buy it even if it is high price. Having never imported a bluray/dvd before, what the pros/cons of doing this? It obviously costs a lot more, but are the extras worth it? Are they subtitled in english? Are the commentary tracks subtitled in english? 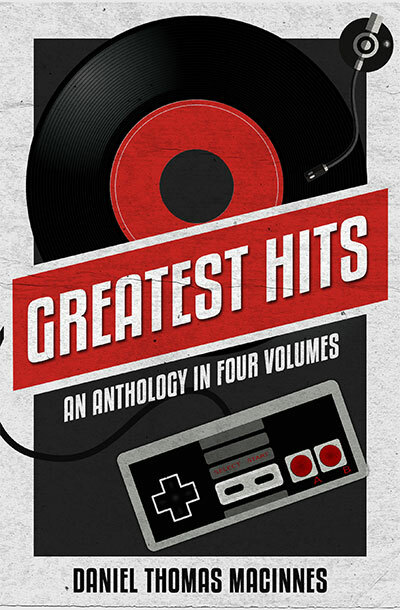 I'd like to pick this up, but don't want to spend 70 some dollars just to get it a few months early. @Bionic: It's very easy to import a Blu-Ray from Japan. Since the US and Japan share the same region (ugh, useless region codes), you can play Nausicaa without any problems or hacks. 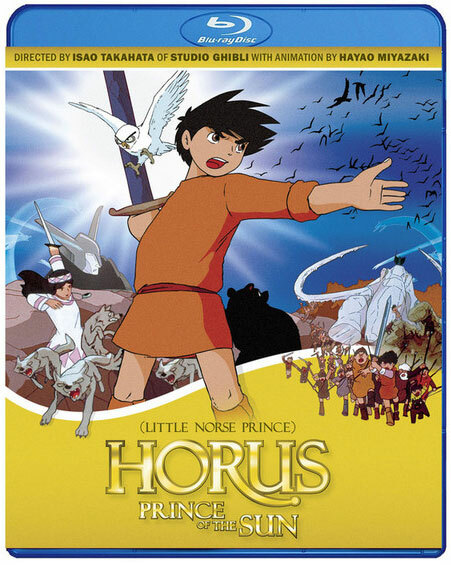 English subtitles are present only on the movie itself; extras are never subtitled. Yes, it's unfortunate, but there are enough cool extras - commentary track, cool packaging with book - to make importing worth your while. Aside from that, the main reason to import is to have the movie before everyone else on your block. There is no doubt that Nausicaa will be released on BD here in the States; the only question is when. Is that worth $70 to you? 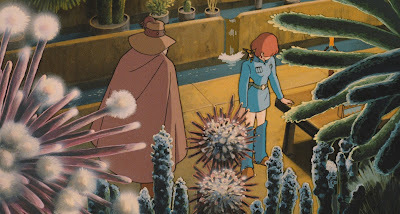 Just chalk it up to being a true Nausicaa fan and spring for the movie. As always, much thanks to everyone who's commented in this thread. Rock on! 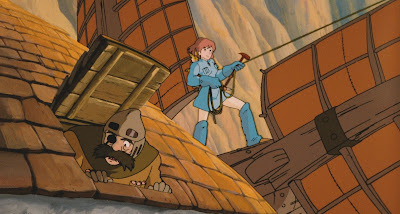 A UK Blu-Ray release of Nausicaa has just been announced. 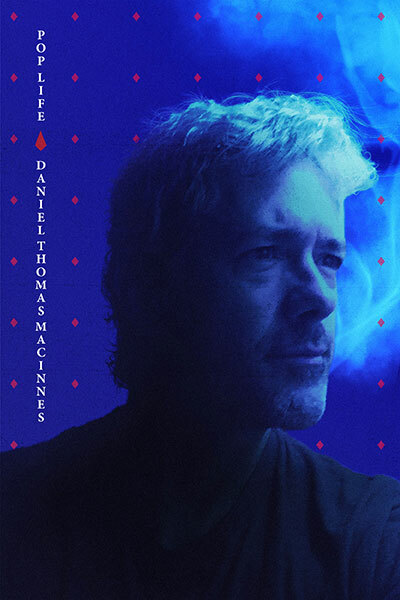 I think it's coming out in October.